Issuing bank received complaint from the customer that goods or services he purchased wasn’t as described at the time of the purchase, in other words, goods or services described in the agreement are not fit in the expectation of the customer. Customer claims that the policies explained verbally by the merchant during the purchase were different, and that what he received was different than expected. Wrong merchandise/goodssent to the cardholder. The services purchasedby the cardholder weren’t cancelled on time. The returned merchandisewas not accepted by the merchant. The returned merchandiseaccepted but the merchant did not issue credit to the cardholder. If the cardholder’s complaint is legal and the merchant has received the goods, but have not refunded the amount, he must accept the chargeback. 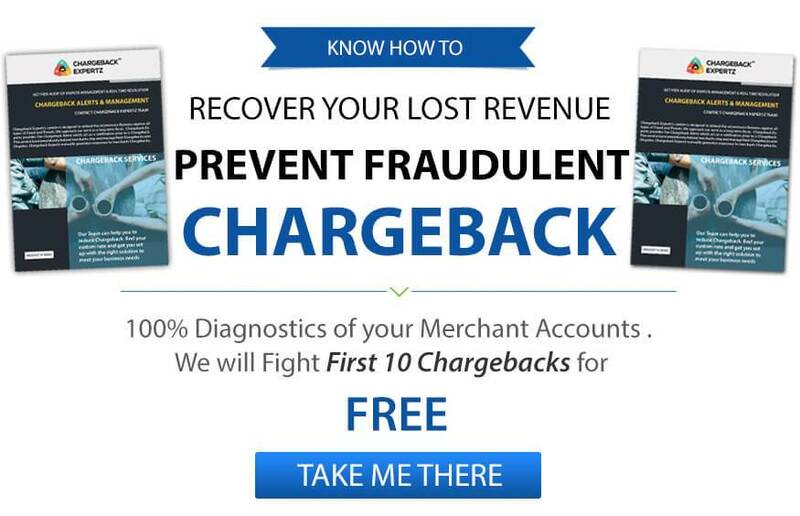 Do not process a credit until the chargeback has performed this function. Linda bought few beauty products online however; upon arrival she finds few broken pieces in her kit. She decides to return the kit but the time passes by and she forgets to return it on time. She speaks to the merchant if she would be refunded or allowed to return the product after the dues date. Merchant refuses, as the policy doesn’t accept returns after 30 days. Linda finds it difficult to use the product as decides to dispute the transaction in the hope of winning the chargeback under the Reason Code C31: Goods/Services Not as Described. George was surfing online and spontaneously decides to buy shoes for himself. He orders a pair but later realizes that he is short on money for the month. Unfortunately, by the time he realizes the mistake and tries to cancel, the product passes through processing and gets shipped. He wants to reach out to the merchant, but in a hurry to avoid deduction from his amount, he decides to dispute the charge under the Reason Code C31: Goods/Services Not as Described.